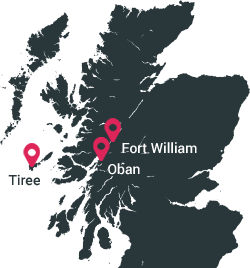 Fort William & Oban Property Sales, Guest Houses, B&B, Plot, Land | MacPhee Solicitors & Estate Agents - Top Marks for Trainee Solicitor Rebecca! 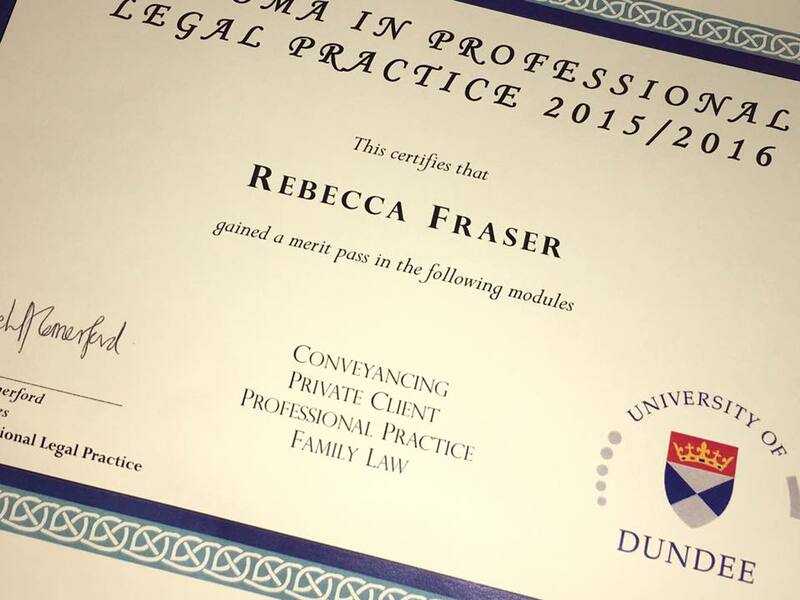 Top Marks for Trainee Solicitor Rebecca! Congratulations to our new Trainee Solicitor, Rebecca Fraser, who has just received her Diploma Certificate from Dundee University confirming not only that she passed the course but gained a merit in four subjects. Rebecca was also awarded a prize for Family Law Student of the Year. Well done Rebecca! Rebecca is currently assisting Christine Mackay with both residential and commercial transactions in our Property Department and Isabella MacRitchie in our Corporate Legal Department.